Nike has introduced its new model of Nike Sports BB, which Nike says is the most popular shoe. 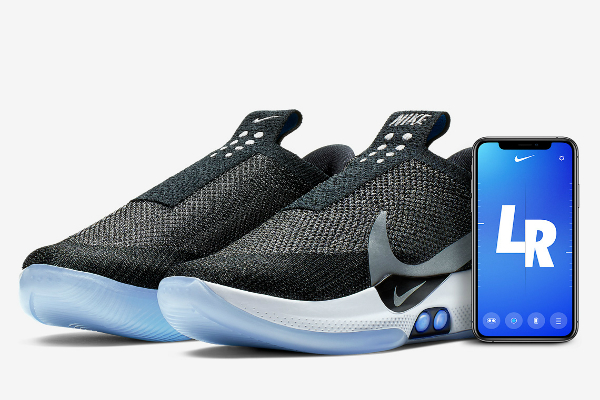 Nike has confirmed that its new Nike Adapt BB sports shoes adjust to the shape of your foot and activity at the touch of a button - so you always get the perfect fit. It works in parallel with a smart application on mobile devices that enables users to control the number of calibrations during exercise. New Nike shoes will be available from February 17 for $ 350 in US markets.